The CMT Association is a global credentialing body with nearly 50 years of service to the financial industry. The Chartered Market Technician® (CMT) designation marks the highest education within the discipline and is the preeminent designation for practitioners of technical analysis worldwide. 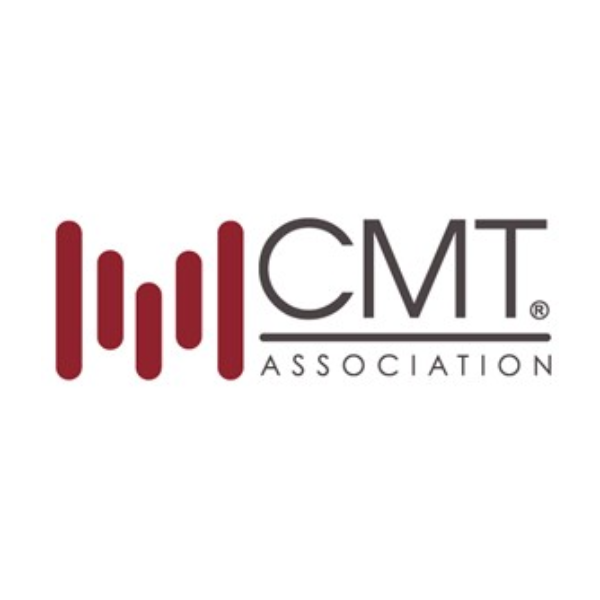 The CMT Association strives to further the profession with diverse value through diverse education and networking opportunities, member advocacy, and career advancement.